Dacia is to premiere ‘Laureate Prime’ variants of its Sandero, Duster and Logan MCV at the Geneva Motor Show to celebrate the tenth anniversary of the brand’s rebirth under Renault in 2005. Finished in a new Cosmos Blue paint colour, the new editions sit at the top of their ranges. Final UK specifications are to be announced, but all will get dark alloy wheels and blue interior details, plus a seven-inch touchscreen with nav. The Laureate Prime variants of the Sandero, Duster and Logan MCV will be available from spring. Prices are to be confirmed, but expect to pay a little over £10,000 for the Sandero and Logan MCV. 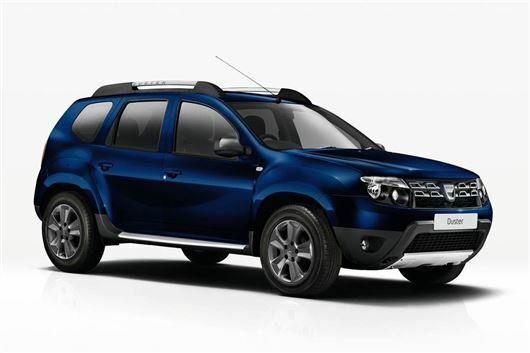 The Duster should cost from around £14,000.